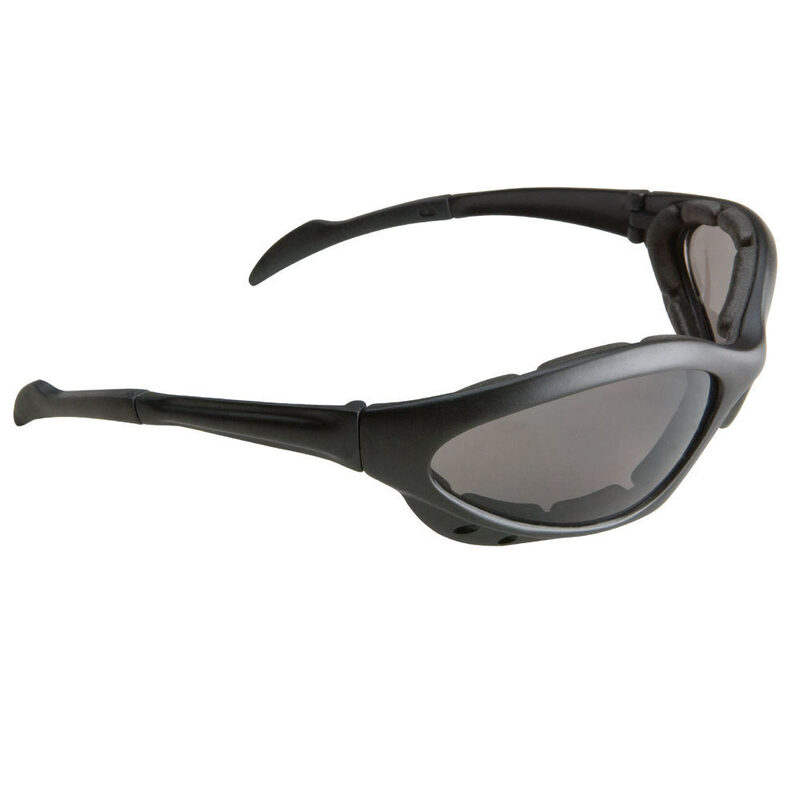 Floating Sport Sunglasses ANSI UV-400 Smoke Lens | BUDK.com - Knives & Swords At The Lowest Prices! Going to the beach, and you need a pair of shades? These Pacific Coast sunglasses can't even be washed away by crashing waves because they FLOAT!